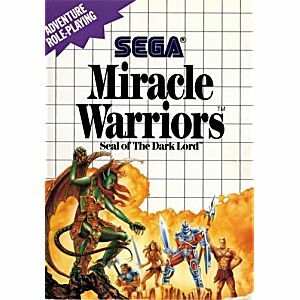 Miracle Warriors Sega Master System Game Cleaned, tested, and guaranteed to work! 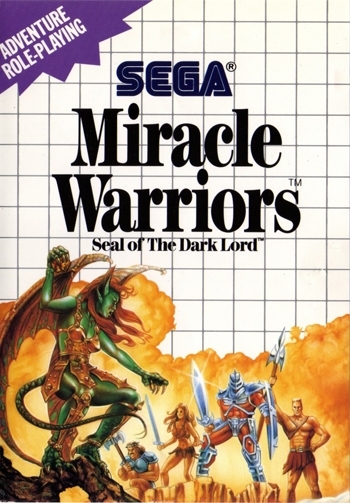 A great RPG, You control a team of up to four warriors, with colourful graphics and many enemies to battle with lots of areas to explore. Though some parts of this game are quite cryptic, I found myself playing for long periods of time.